Oppo R15 and R15 Plus Leaked: First Look at One Plus 6? Oppo is owned by BBK electronics which also owns Oneplus and in this article we will be drawing parallels between R15 and Oneplus 6 to get a clear idea of what we can expect from Oppo and Oneplus this year. Full screen displays are becoming common with every passing day and the Oppo R15 and R15 Plus are no exceptions. Both the devices will come with a display that covers all of the front of the device and has almost no bezels. From the invite we can also see that the Oppo R15 and R15 Plus will have a notch like the iPhone X which too is becoming commonplace in the Tech Industry. 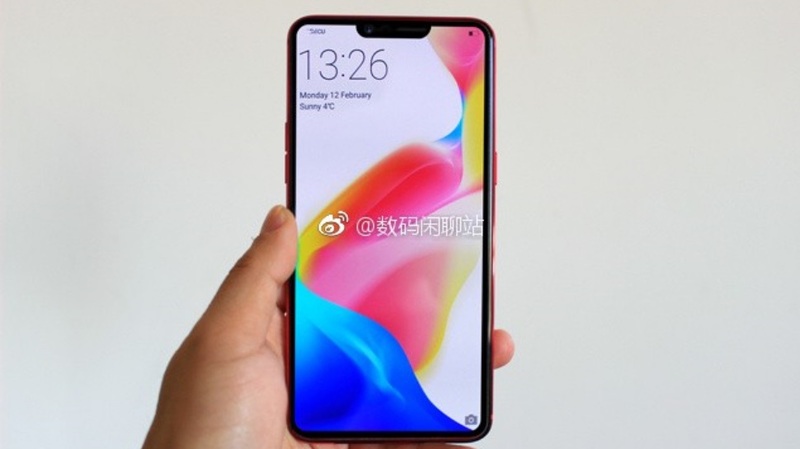 The notch thankfully is a lot smaller than the one seen on the iPhone X as there is no 3D face Mapping wizardry going on in the notch part of the Oppo R15 and R15 Plus. The phone seems to have an all glass design with a thin metal frame to complement the overall design. If history is any indicator, we could also see the new Oneplus 6 that is set to launch soon, tout the same overall design as almost all Oneplus phones are based on the design of their Oppo counterparts. 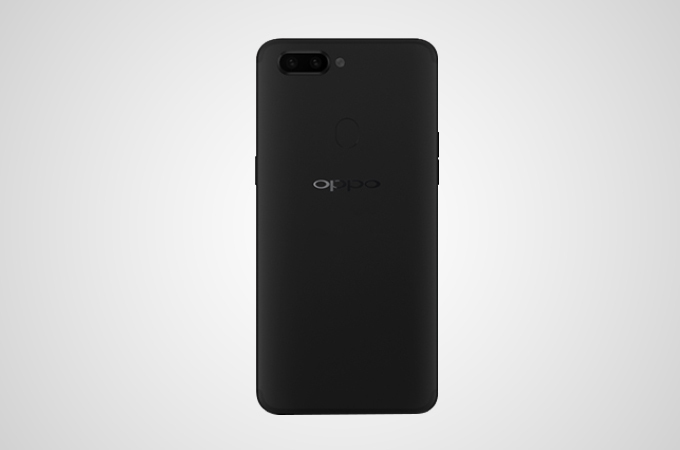 Case in point, the the Oneplus 5T was based on the Oppo R11S where as the Oneplus 5 was based on the Oppo R11. Since both the Oppo R15 and R15 Plus will have a display that stretches across the front of the device, we expect them to have quite large displays. 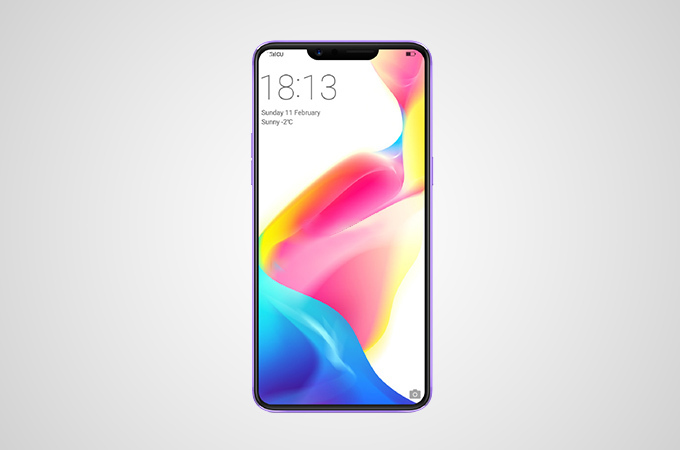 The Oppo R15 could tout a 6 inch Display whereas the R15 Plus could have a 6.4 inch display. As of now, we do not have any information regarding the screen resolution or any kind of protection used to protect the glass. If I were to take a guess, I would speculate that the R15 would have a Full HD+ display where as the R15 Plus could sport a QHD+ Display. At press time, there is no information available as what hardware the Oppo R15 and R15 Plus will be using. 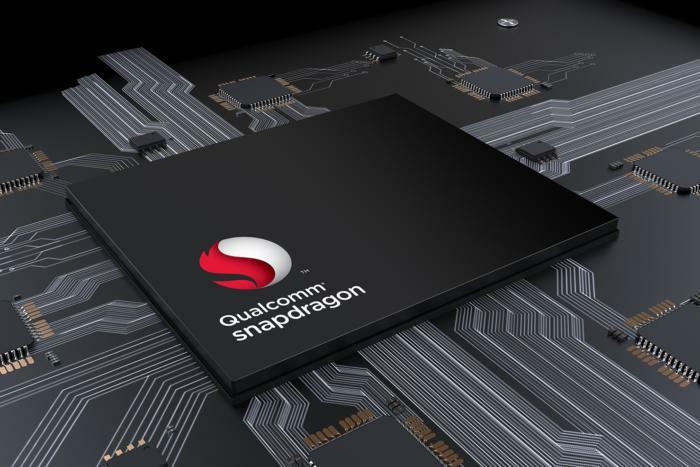 I am hazarding a few guesses based on some not so reliable rumours that the phones will either have a 600 series Chipset- probably the unannounced 670 which is another AI focused chip or the unannounced 700 series chip which is again said to be a close shadow of the 8 series counterparts. In either case, we can be sure that AI is going to play an integral part in the Oppo R15 and R15 Plus. The Oppo R15 and R15 Plus will tout dual rear cameras which have become a norm nowadays. The leaks seem to confirm it but we don’t have any official information available as of yet. Another possibility is that they come with AI software that enhances the images and also provides advance scene detection. They can probably take the Pixel 2 route but that is highly unlikely. The phone has a selfie shooter which can be observed in the teaser but we don’t know anything about the sensor as of yet. Fingers crossed, it does feature a portrait mode for the selfie snapper as well. 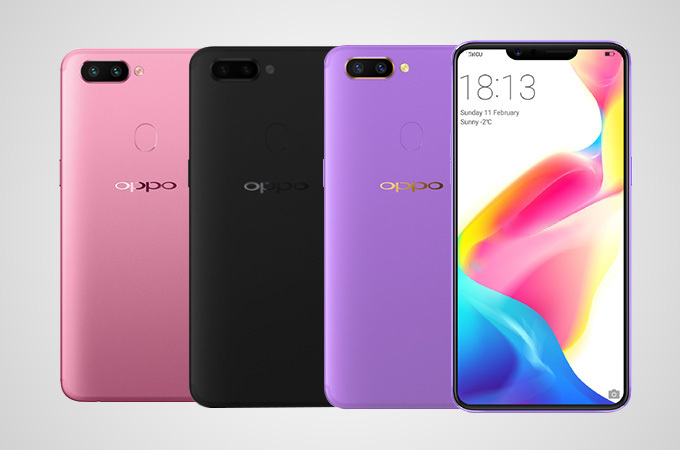 Oppo has been pushing the envelope with its slim designs and from the teaser we can clearly see there is no fingerprint sensor to the front so that leaves us with 2 possibilities: The fingerprint sensor could be placed to the back of the device like a lot of modern devices or the Oppo R15 and R15 Plus could flaunt an in-display fingerprint sensor which we already know is possible thanks to the Vivo X20 Plus. Vivo is owned by BBK electronics too, so the possibility of both the Oppo R15 and R15 Plus having a in-display fingerprint sensor is quite high. The phone is all set to launch very soon, we could possibly see it launching in a week or so. The pricing isn’t available yet but I would guess that they would price the devices under US $500 which is approximately Rs.25,000. We will keep you posted as the device goes official, drop us a comment if you have any query and we will try to solve it. For more on the latest news from MWC 2018 click on this link!